Arsenal captain and centre back Laurent Koscielny has been out of action for several months with Achilles injury and has not feature under new manager Unai Emery. 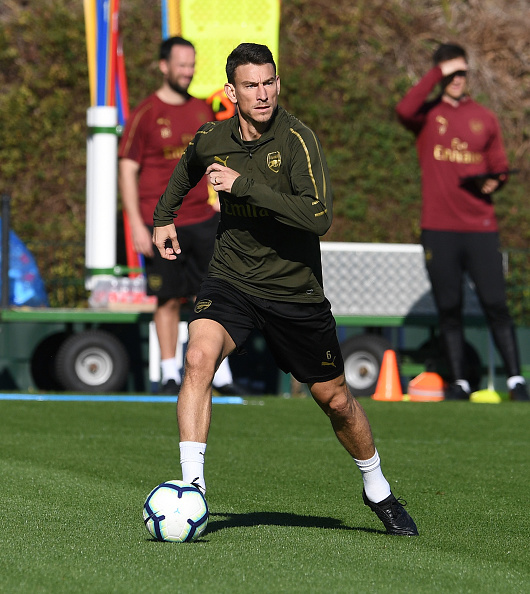 The centre back is back in training with Arsenal and should be able to return after the international break next month. 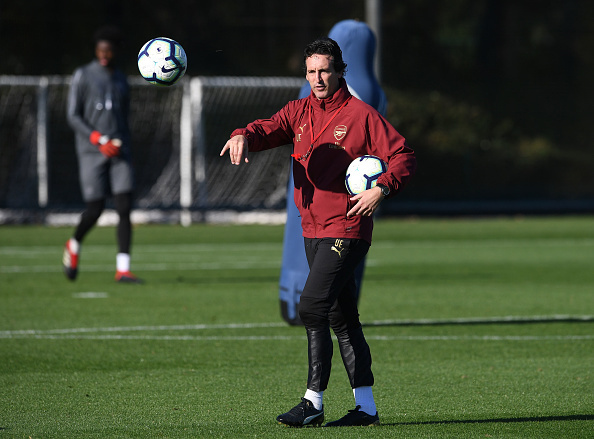 Emery believes Koscielny’s comeback will be big for the club but says the 33-year-old must be eased back in. “He is very important for us because he is our captain, He is starting this week to do some training with us together and it is very, very good news for us. “I think we need also to give confidence to him, to be close with us, because it was a big injury. “But now he is getting better, he is training with us in some things and this is very positive. Arsenal will play Leicester city tonight in the Premier League looking for their tenth consecutive victory in all competitions.